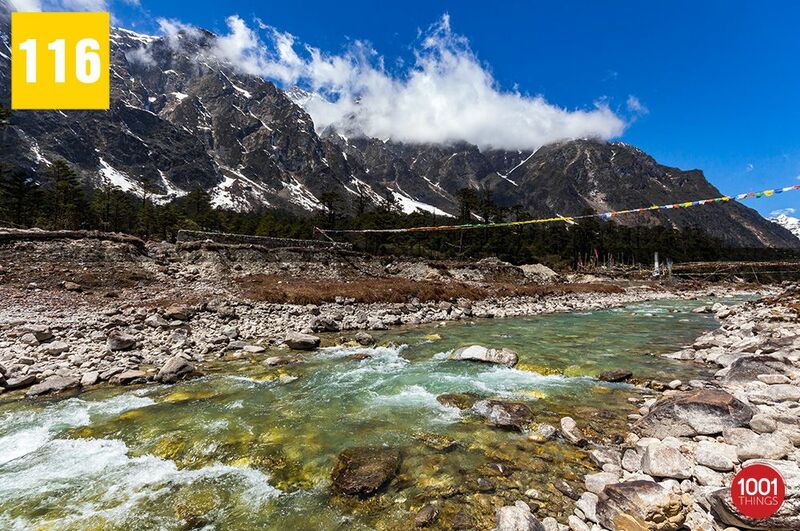 Yumthang valley offers spectacular scenery to bewitch the eye, It is one of the most beautiful places to visit in the state of Sikkim (India), situated at the elevation of 3,500 metres (11,800 ft) , it is 26 Kms from a small beautiful town of Lachung and 150 Kms from the capital, Gangtok. 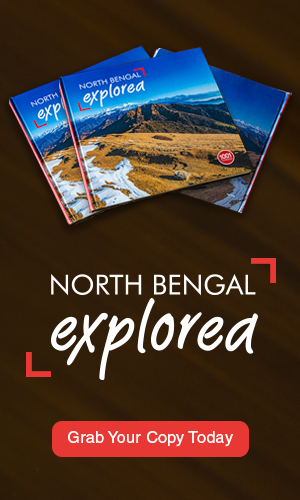 Due to its proximity to neighbouring countries like China, Visiting the valley requires a permission which can be obtained from Gangtok itself. 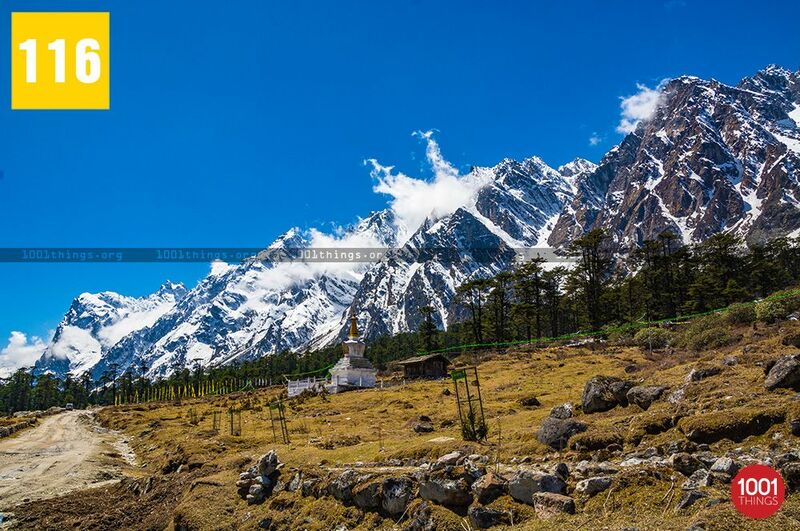 It is therefore not possible to reach Yumthang directly from Gangtok, so the visitors need to stay at Lachung for a night. 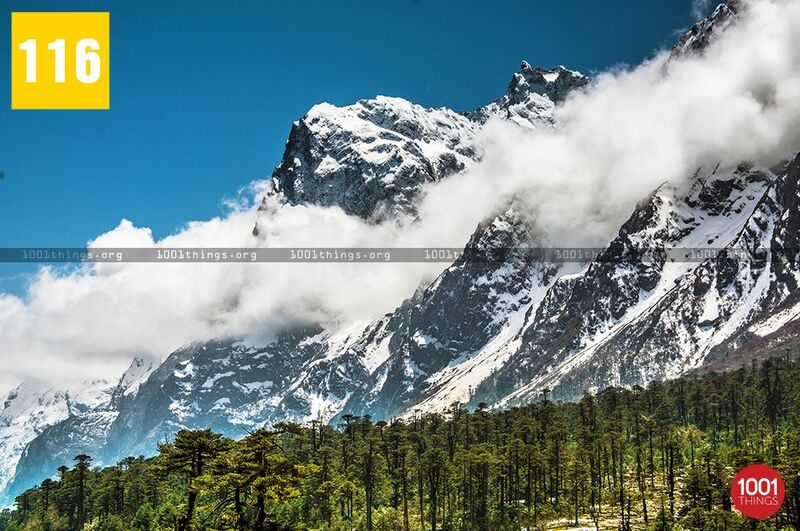 Yumthang valley remains closed between December to March due to heavy snowfall. The best time to visit is from April to June and October to November. April and May will be the best time for those who wishes to see the snow, and for those who desires for the clean blue sky with most of the peaks visibility, October and November will be most ideal. The valley comes to its full glory when different species of flowers blooms during the month of June, thousands of colourful flowers adds to the beauty of the place and thus it is also known as the “Valley of Flowers”. The most popular flower that blooms are rhododendrons, primulas, poppies and iris, the other Himalayan flowers are Primroses, Cinquefoils, Louseworts and Cobra-lilies. The famous Singba Rhododendron Sanctuary is located here, which is the home for more than twenty-four species of rhododendron . 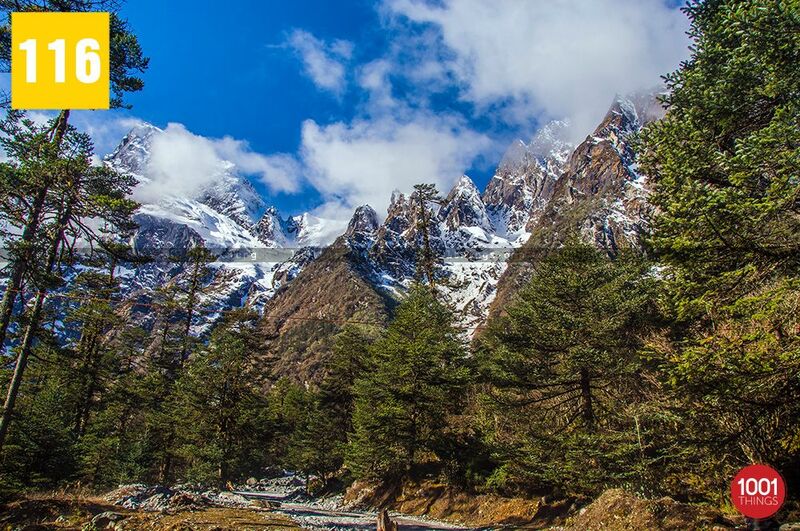 Yumthang valley is a place worth visiting, it is a paradise for nature lovers with a fascinating blend of flora and fauna and breathtaking scenic beauty, it is surrounded by the high mountains from all the sides, the little river flows through the valley, which merges to river Teesta. 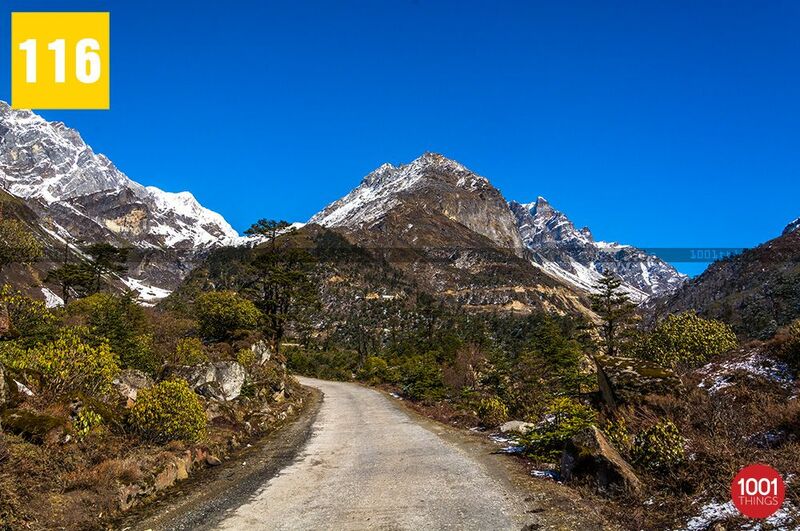 It offers the majestic view of several mountain peaks, most popular being Pauhunri and Shundu Tsenpa. 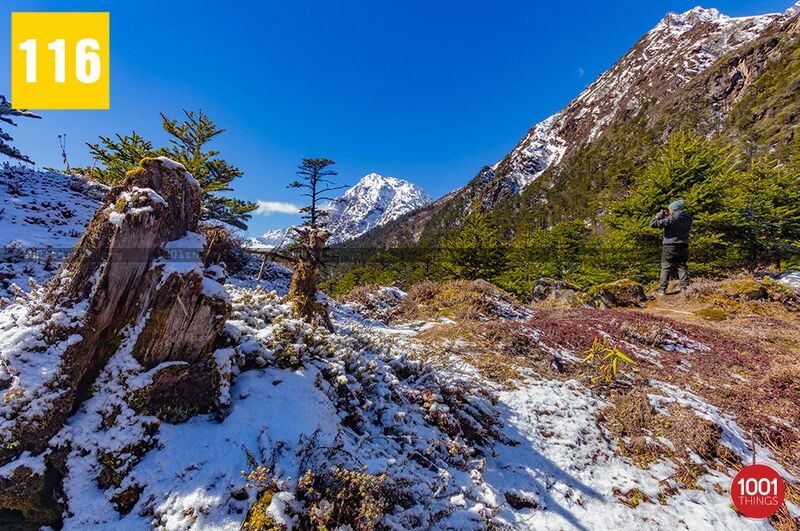 The beautiful pine and Silver fir trees all over the place make it exceptionally beautiful. In fact, it is a place where tree line ends, no tree grows beyond this point. Just before entering the valley there is a small pathway into the left, which leads to the ‘hot water spring’, it is a popular tourist destination. It is believed that the hotwater of the spring is capable of healing different diseases.